Home Entertainment Ralph Breaks the Internet and We Can’t Wait to See it! 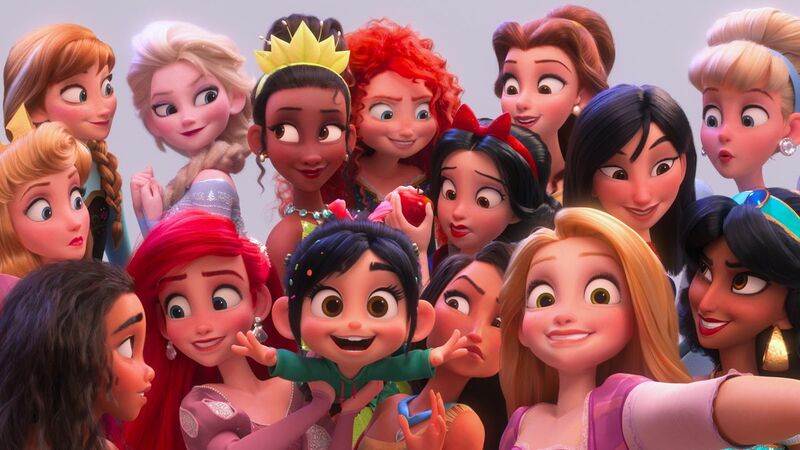 Ralph Breaks the Internet and We Can’t Wait to See it! Can you believe that Wreck-It Ralph is already 6 years old? Yeah, neither can we. When the film Wreck-It Ralph made its debut in 2012 it introduced two new characters that are now Disney classics, Ralph and Vanellope. 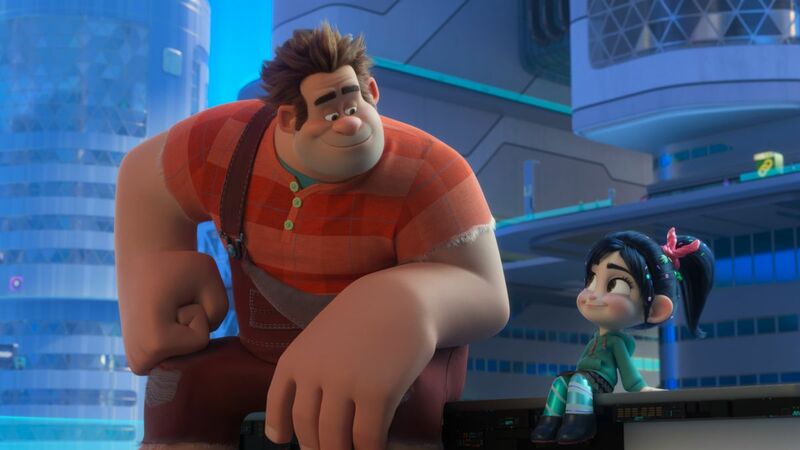 In Ralph Breaks the Internet, when Vanellope’s game Sugar Rush breaks down and the arcade owner installs a Wi-Fi router, the two protagonists are introduced to the vast realm of the internet for the very first time. Together, they explore the new digital world and venture into areas where no arcade characters have ever gone before. Will the sequel stack up to the original? 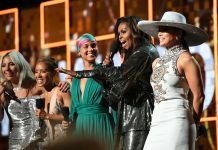 The film deals with some fairly serious topics related to the internet and the experiences we all face and encounter when consumed by the world wide web. This ensures that the film caters to both young and adult audiences. The setting of the film revolves around a physical representation of the internet i.e. in the form of a digital city with buildings representing tech giants like Google and Pinterest. The original movie was a huge hit and broke clutter through its creative and sentimental story, perhaps even forming a cult following amongst avid Disney fans. Ralph Breaks the Internet is said to contain a continuous stream of laugh moments and is not shy about poking fun at past Disney characters as well as popular internet culture. 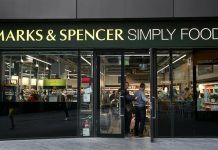 This could in fact lead to its success, thus surpassing its predecessor. Next articleThe Lion King Remake Trailer is Here and We’re Crying Already!